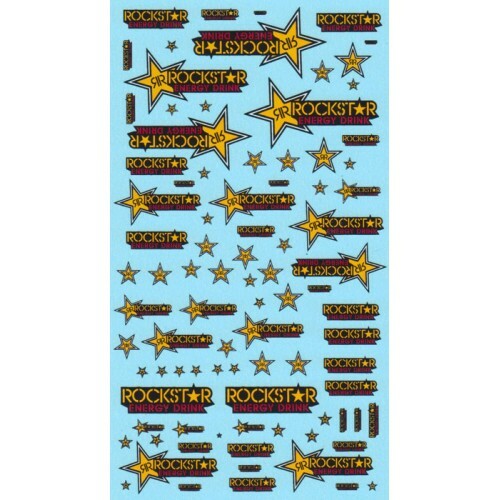 This is a mixed scale waterslide decal sheet containing a range of 'Rockstar' Energy Drink decals. The set is suitable for scales ranging from 1:43rd through to 1:18th. 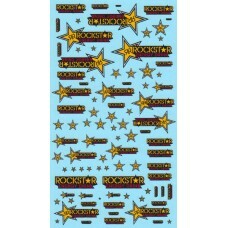 The sheet measures 160mm in length by 90mm in width.